It's hot out there! Keep things cool with these low maintenance summer meals. Summer 2018, meet your new favorite burger! 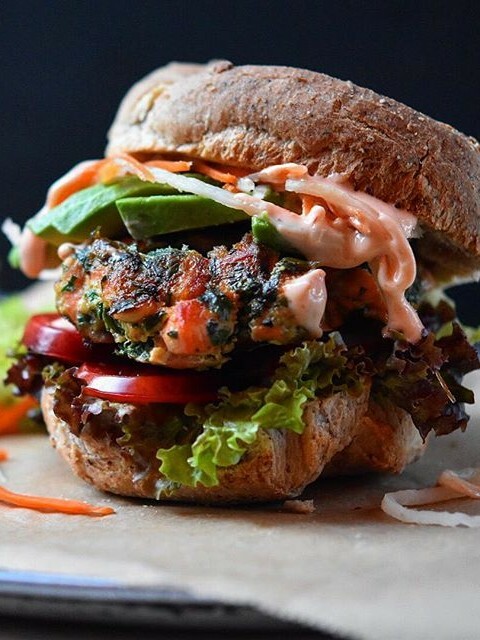 Feedfeed Tip When preparing the salmon, make sure not to chop it too finely; you want the burgers to have a bit of texture. This is our kind of summer meal, toss everything in the blender, let chill, and serve! Serve with steamed rice or quinoa for a more filling meal. 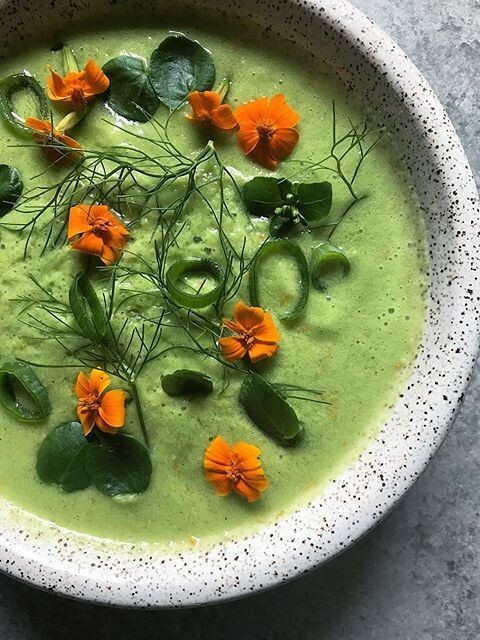 Feedfeed Tip Gazpacho tastes much better after it's had a chance to chill in the fridge, but if you are short on time, we have a solution! Grab a cocktail shaker, fill it with ice, add a portion of gazpacho and shake away. Strain into a bowl and serve. This may be a little more like lunch, but in this heat, we crave something cold and light! Serve with toasted sourdough if you need a little more substance. 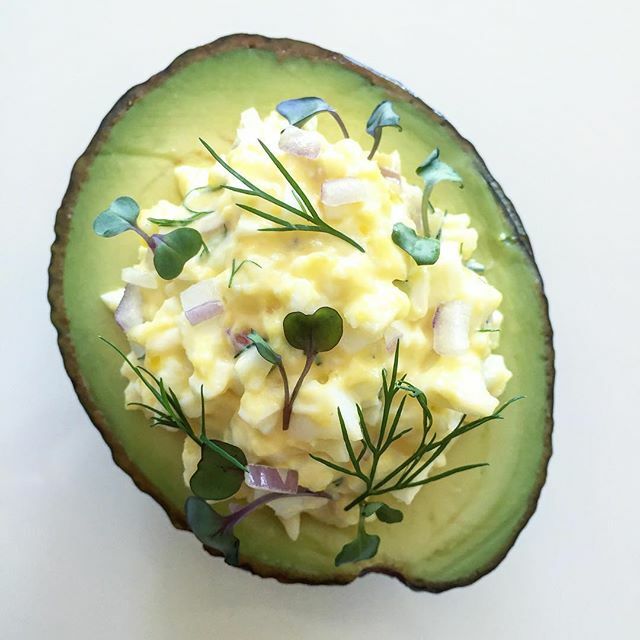 Save any extra egg salad to snack on for lunch throughout the week. Not a huge fan of mayo? Try swapping it for greek yogurt! Feedfeed Tip Want to switch things up a bit? Add a can of drained and rinsed chickpeas to your egg salad. It will stretch the salad even further while adding fiber, protein and texture. 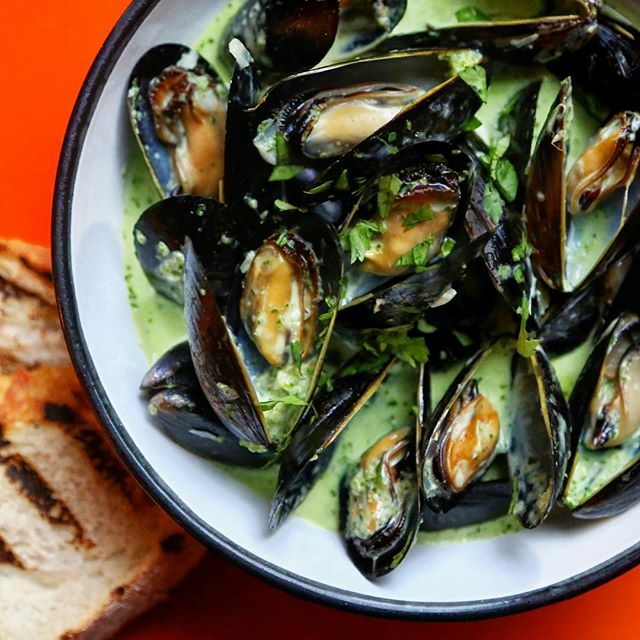 If you make these flavorful mussels for us for dinner, we promise to bring the beer & crusty bread to go along with them. Feedfeed Tip This may be old news, but it's worth repeating over and over (trust us!). Discard any mussels that do not open once steamed; eating them can make you very sick! Also, be sure to buy the mussels the same day you plan to make then so you can ensure freshness. The (easy) homemade harissa BBQ sauce takes these skewers to the next level. Consider making a double batch of the sauce so you can serve the extra along side the cooked fish. 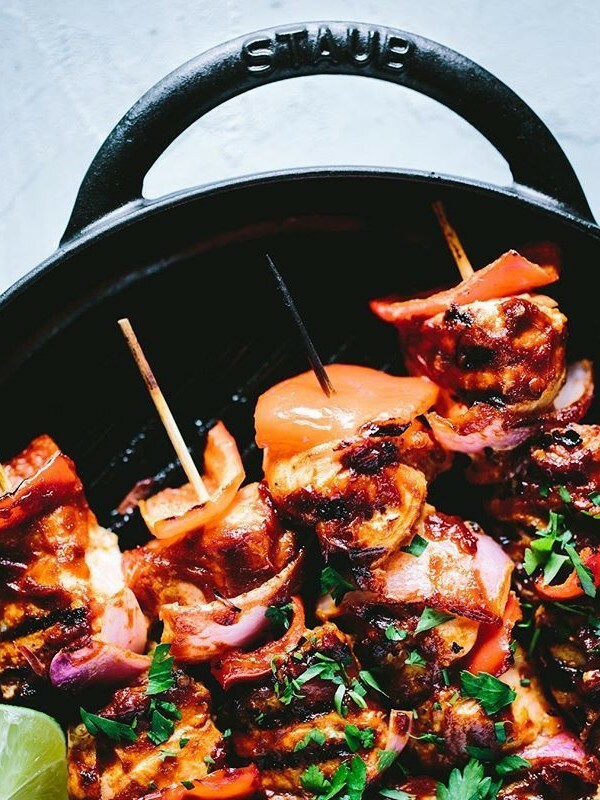 Feedfeed Tip Be sure to soak your skewers in water for at least 30 minutes before assembling them so they don't flare up on the grill. 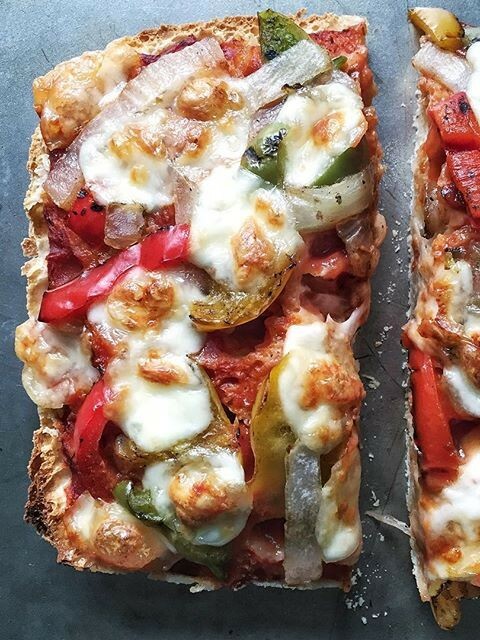 All the flavor of pizza without the knead to make dough. See what we did there? 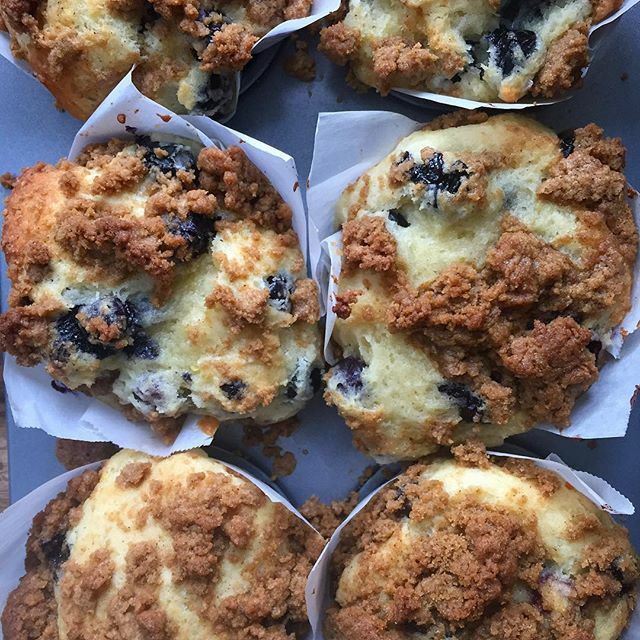 In case you didn't get the memo, it's officially blueberry muffin season. Put all those beautiful blue orbs to good use in these over-the-top blueberry muffins complete with DOUBLE the streusel topping.